Avocado is a pear shaped green fleshed fruit and is known for its health benefits all over the world. The fruit contains many, essential nutrients which are used to treat various skin conditions and health problems. It contains 25 natural vitamins and minerals. It is also rich in fibers, proteins and beneficial phytochemicals. Avocado is used in lowering the cholesterol levels and increase the menstrual flow. They are even used to provide relief from diarrhea and dysentery. This wondrous fruit is a native to Guam, Mexico and Central America. 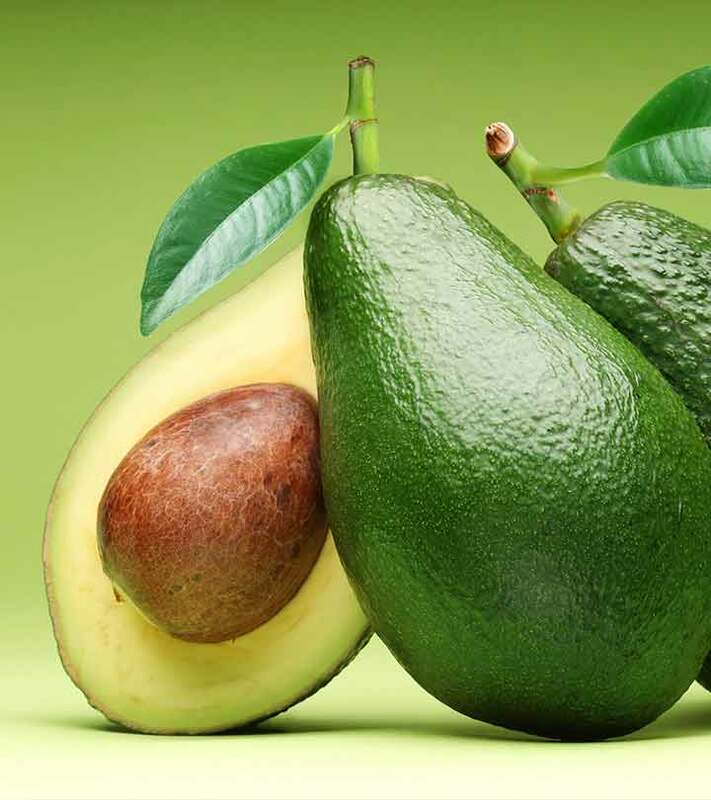 The scientific name of avocado is Persea Americana, but it is most commonly known as alligator pear in English, aguacate palta in Spanish and butter fruit in India. Its other variants are found in Colombia, Brazil, Dominican Republic, and West India. An avocado has huge commercial importance in Thailand, Philippines, Indonesia, Malaysia, Vietnam, Japan, Spain, China, Sri Lanka, South Africa, Palestine, Australia, Hawai and New Zealand. In India we can find butter fruit in Tamil Nadu, Kerala, Karnataka, Maharashtra and Sikkim. It is highly valued for its oil. Avocado known for its natural ingredients is used as a complete diet for young ones. It has many health benefits but can prove to be harmful when consumed in excess quantity. Hence, avocado has its share of side effects too. 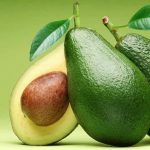 It is not advisable to eat avocado during pregnancy and breast feeding. It may reduce milk production. It can also cause damage to the mammary gland. If the breast feeding mother consumes avocado in large amount, the baby will have an upset stomach. People suffering from hypersensitivity should avoid eating avocado. It may cause skin reaction or vomiting. Avocado effects on skin are adverse leading to terrible skin issues with allergies being the major effect. Symptoms of allergy are hives, itching, redness in skin or eczema. Many people who consumed avocado suffered from adverse effects like flu, paralysis, nausea, gastrointestinal disorder, vomiting, migraine, fever, drowsiness, and asthma. One of the serious side effects of avocados is that it can damage liver health. There are certain types of avocado oil which may cause damage to your liver. Try to avoid Mexican avocado which consists of estragole and anethole. These elements have been tested for carcinogenic reactions. Thus, consumption of these may cause damage to the liver. If you are suffering from compromised liver function and to avoid avocado oil side effects, stop eating this fruit. People who are sensitive to latex should avoid taking avocado as it increases the level of serum IgE antibodies in the body which may cause allergic reaction. You may be happy reading that avocado reduces cholesterol level. Yes, that’s true, but if you consume it in large amount, it will harm your body as it is rich in beta – sitosterol that absorbs necessary cholesterol from the body. Avocado is a high calorie food and it will increase your weight. So avoid eating them daily if you are on a diet. If avocado is consumed in adequate amounts then it may cause mouth allergy like itching sensation in the mouth and swelling tongue. Avocado in large amounts may decrease the effect of anti inflammatory medication. Hence, its excess consumption leads to blood thinning. If you consume avocado in large amount, then you will have an upset stomach. It sometimes also causes gastrointestinal irritation. These are the top side effects of avocados which you were not aware of. Isn’t it? More research is going on about its side effects. Till then eat avocado in moderate amounts to stay away from the allergies. However, ensure that you take the health benefits of it.